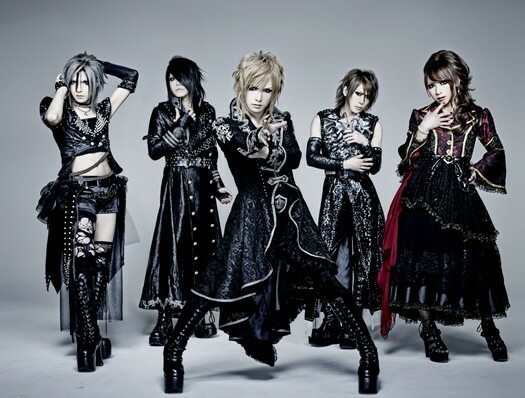 It was announced that Jupiter will release new single. This time it is titled “LAST MOMENT” and will be on sale from 12th March 2014. The single will be released in 4 different editions. * Goods in collection A and B are with different design etc. Jupiter also starts its European tour, which will hit 3 different countries.